Information given on this website is provided entirely in good faith. 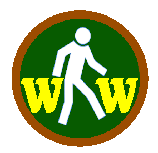 Wareham Walkers is run by volunteers who arrange walks that are of medium pace and generally of one to two hours duration. If Leaders are available, on occasions a slower, shorter, stroll will be organised additionally for less able walkers. 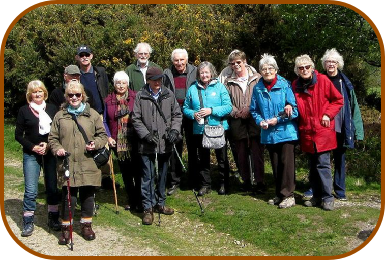 Wareham Walkers is a small, friendly, weekly walking group for mainly older people who appreciate the health advantages of walking regularly. 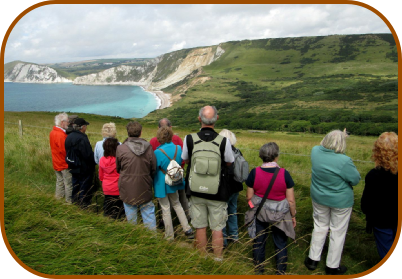 We are based in Wareham, Dorset, UK, and welcome newcomers to join us for a walk and optional coffee afterwards in the convivial company of like-minded folk.